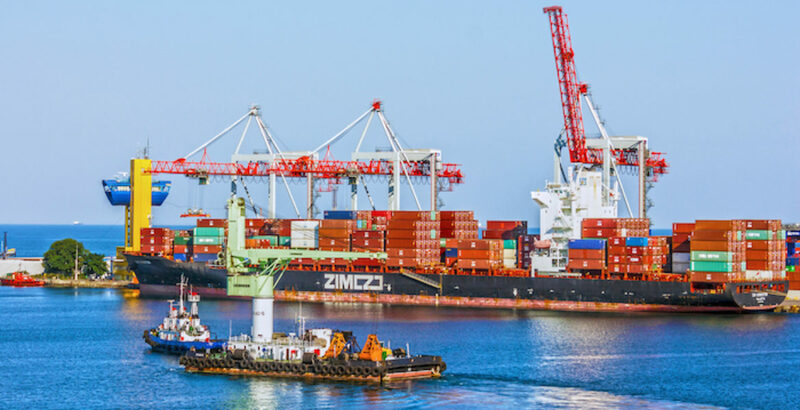 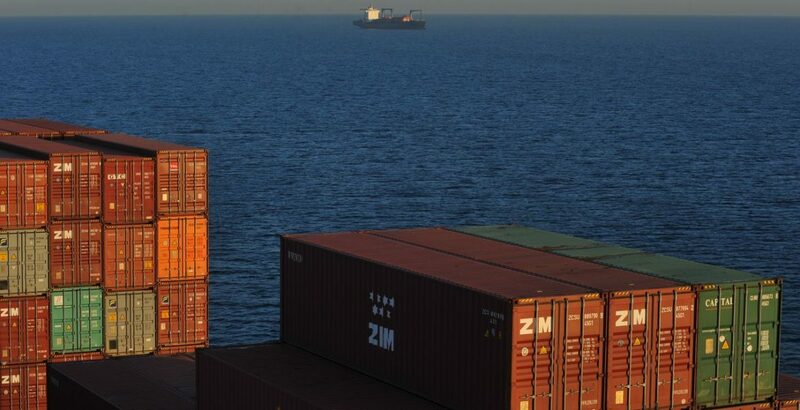 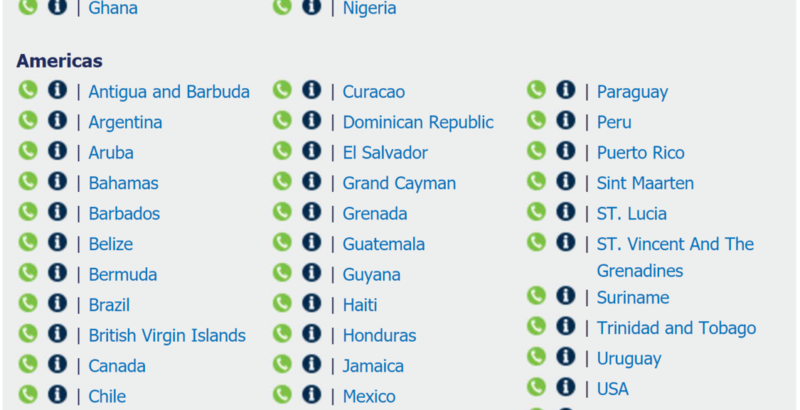 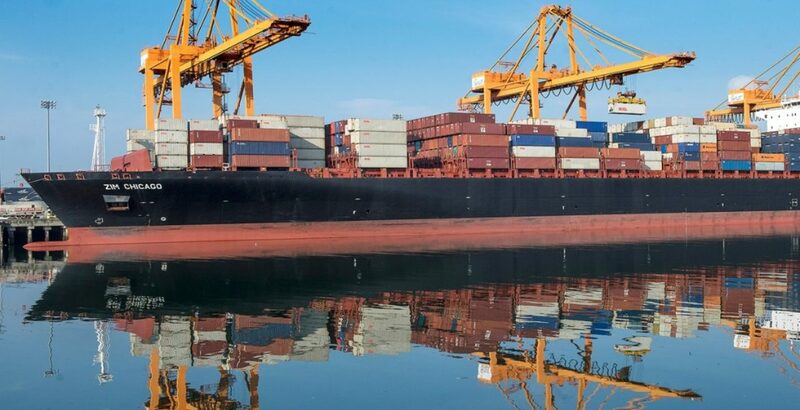 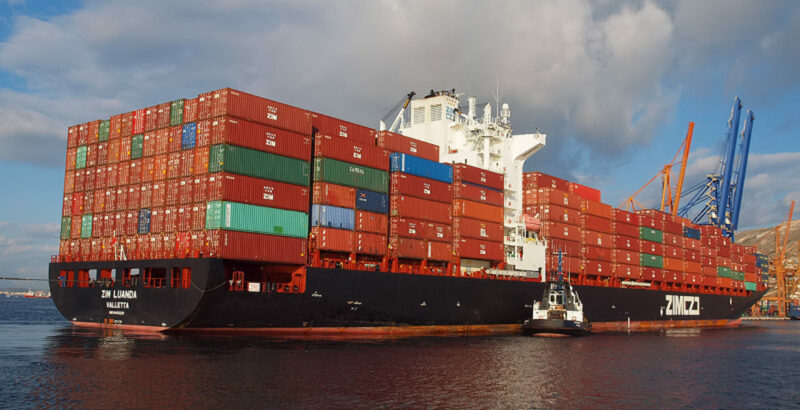 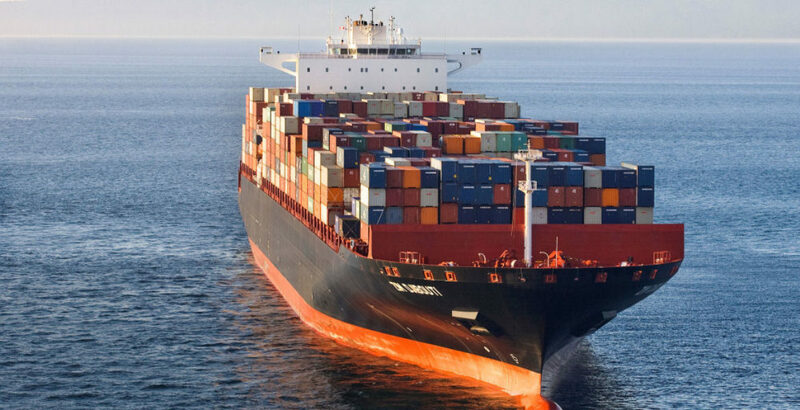 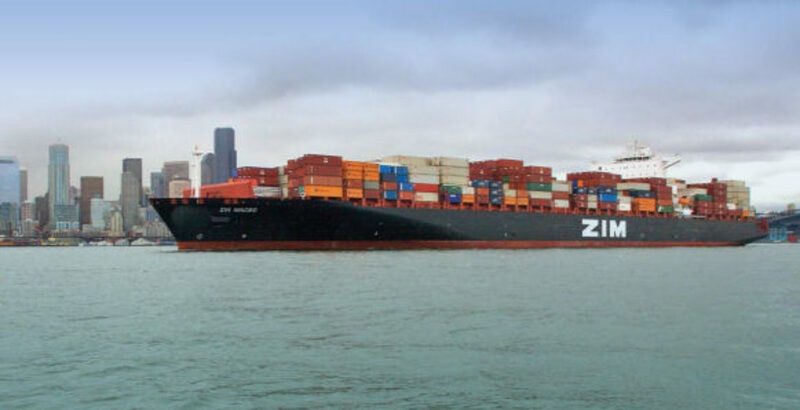 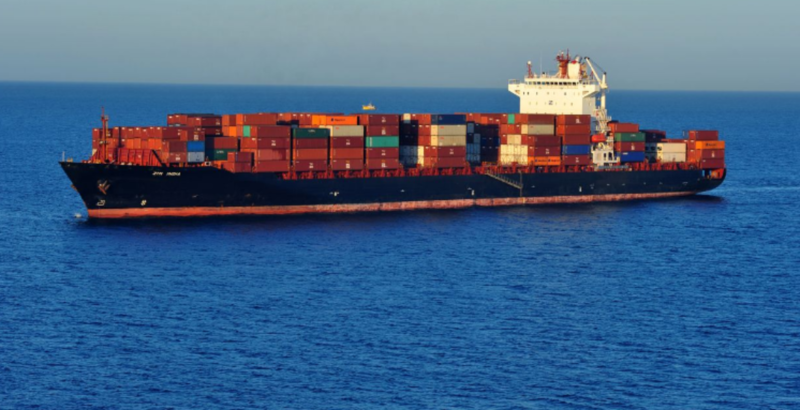 Zim Shipping is one of the largest container shipping companies. 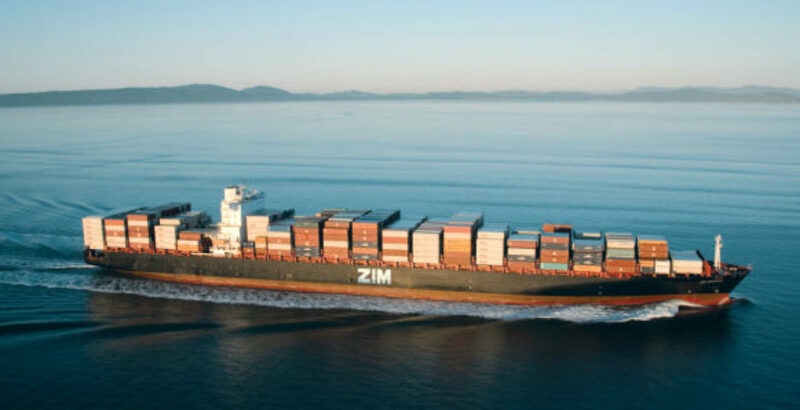 ZIM is partly government owned and partly privately held and wanted to complete an IPO. 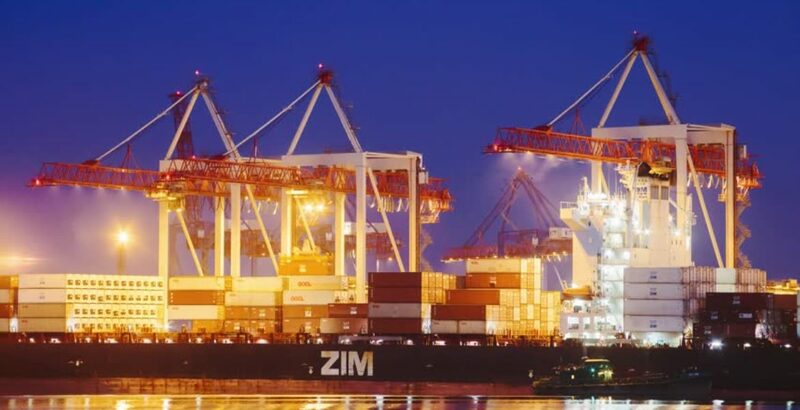 We dealt with a number of significant structural issues in the capital stock to prepare ZIM for an IPO.